History About The Blue Star Mothers Inc.
Blue Star Mothers of America, Inc. (our parent organization) was birthed in response to a coupon printed on January 22, 1942 in the Flint News Advertiser asking Mothers of servicemen to return the coupon after filling it out. February 1st, 300 mothers met in the Durant Hotel, in Flint Michigan. Captain George H. Maines, who had conceived the idea for this group, acted as the chair of this first meeting. It was decided that after receiving 1000 responses from the ad to form a permanent organization. On February 6th the organization was reported on Congressional record. Chapters then formed in Michigan, Ohio, Wisconsin, New York, Pennsylvania, Oregon, California, Iowa ad Washington. In June 1960 the organization was chartered by Congress. Mothers volunteered throughout the tough times of World War II. They worked in hospitals, train stations, packed care packages for soldiers and were a working part of homeland security during our times of war. The organization waned in size over the years but has held together by mothers showing pride in both their children and country. In recent times we have begun to grow in strength. 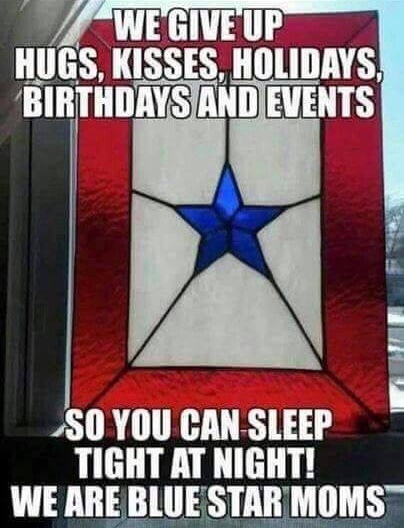 Being attacked on our own soil has once again started mothers hanging flags in their windows at home proclaiming pride in the fact that we have children protecting our freedom during at time of war. 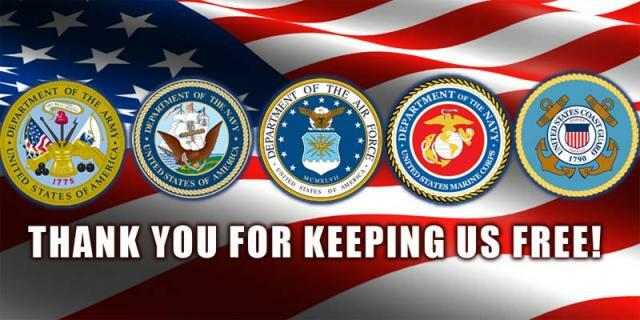 Our organization not only provides support for active duty service personnel, promotes patriotism, assists Veterans organizations, and are available to assist in homeland volunteer efforts to help our country remain strong.